Three outstanding gaits, super supple by nature, easy in the hand, desire to go forwards in a nice way but most importantly with a very good hind leg technique. She is ridable, a quick learner and sensible. Started this year, going well under saddle and ready to be tried by potential buyers. 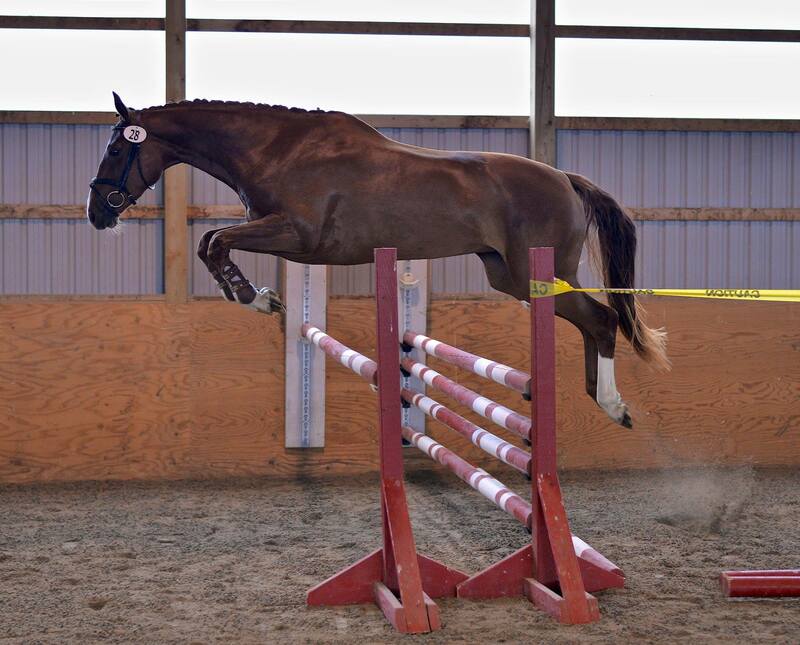 Firefly is an athletic mare as can also be seen over the jumps when free jumping. She has scope and a very nice technique. 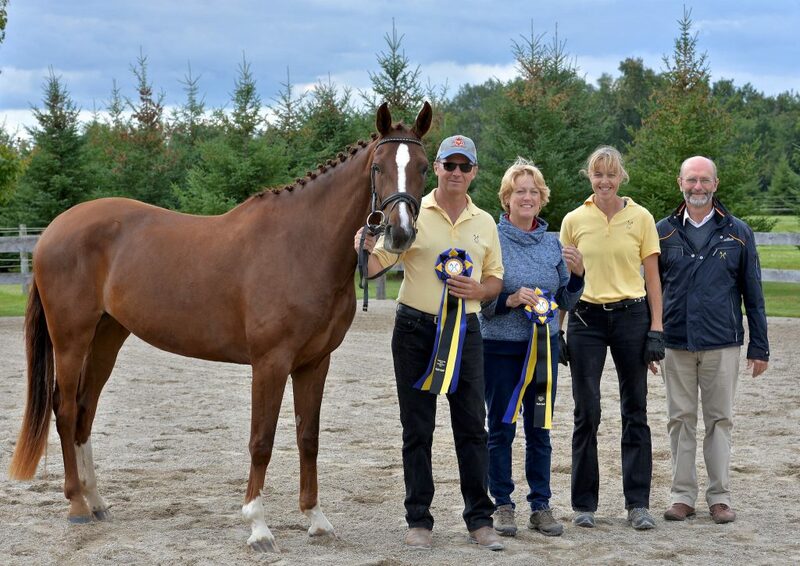 Suitable for the dressage enthusiast but also interesting for the hunter market.